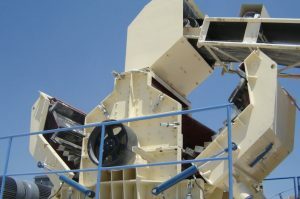 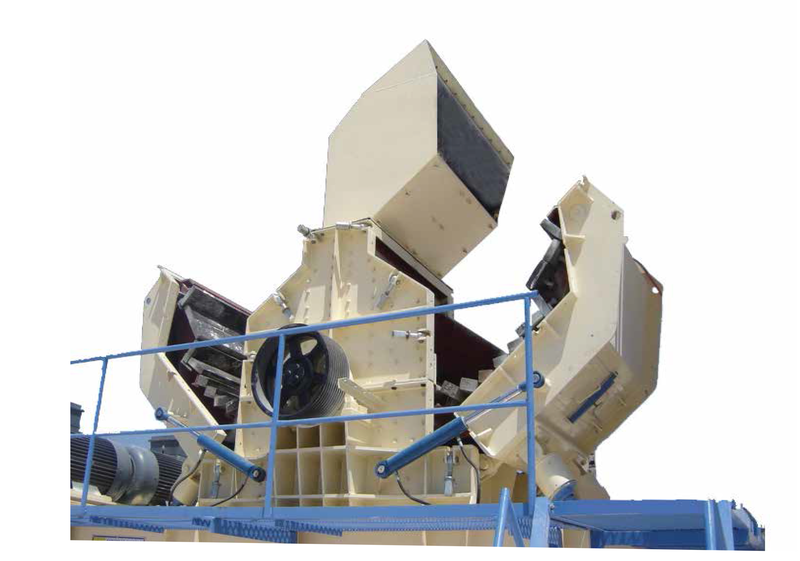 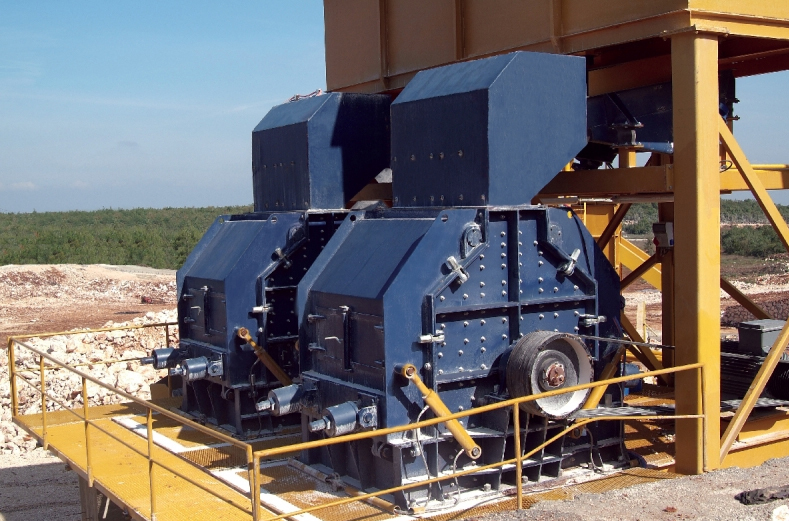 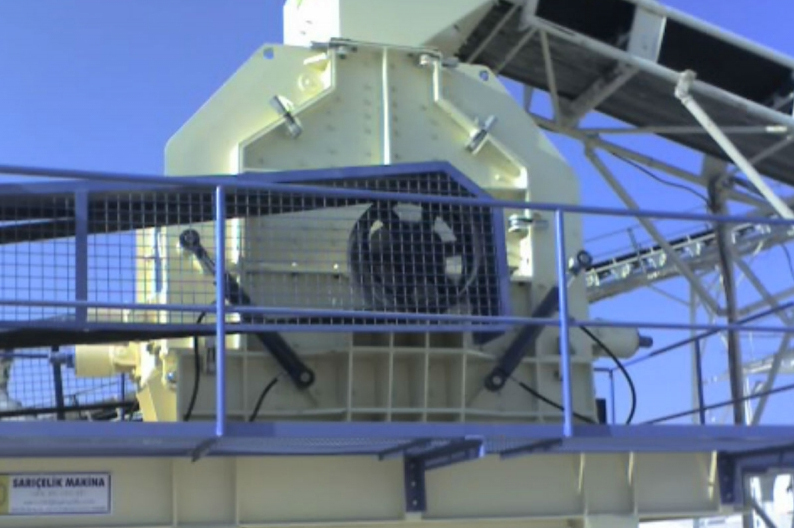 Tertiary impact crushers are high-speed and used for producing fine material. 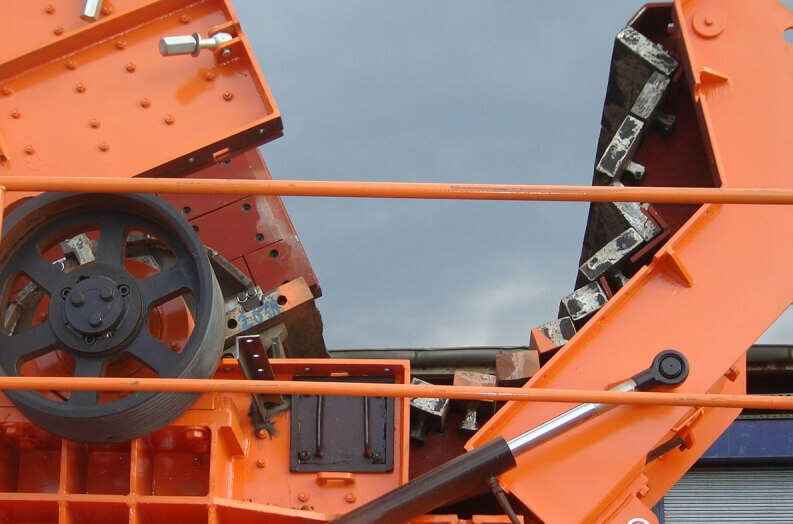 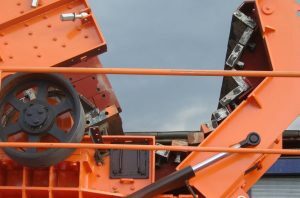 Tertiary crushers are durable machines with low operating costs used for obtaining fine and cubic materials by hitting the plus sieve materials to the opposite fixed pallets by the crushing pallets on the rotor rotating at highspeed. 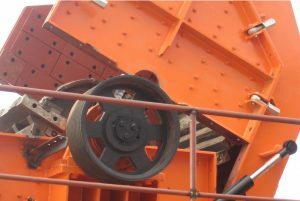 Because of the rotor rotating in both directions and their reversibility, both faces of hammers can be used. 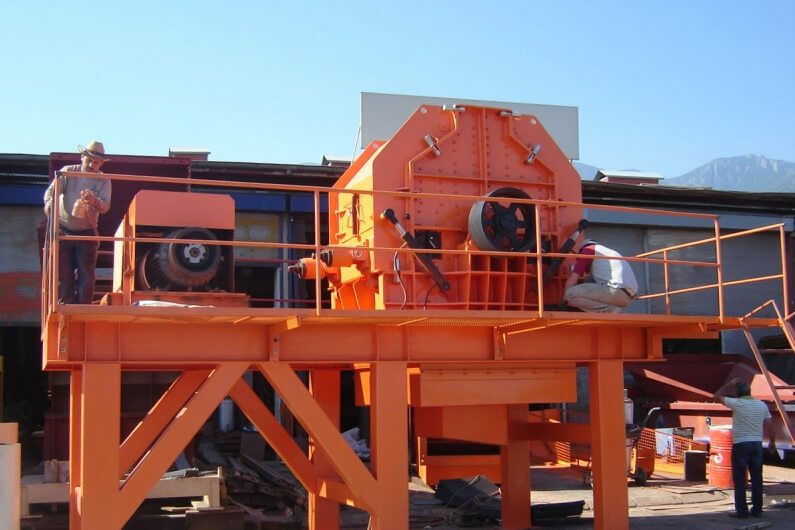 Due to the special design of crush wedges and rotor rotating at high speed, low filler (powder) ratio, and high ratio of obtaining sand. 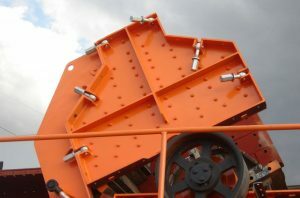 Easy maintenance with full open lids on both sides. 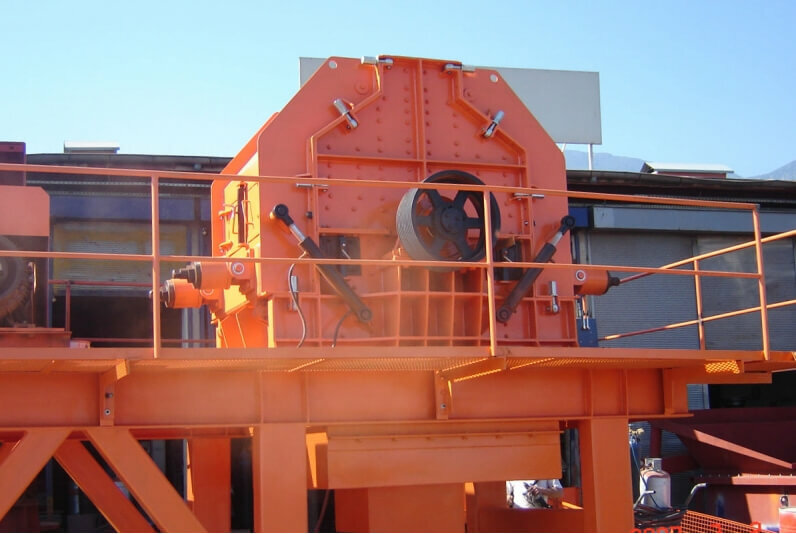 Gives the product in the gradation in line with the sand size distribution requested by concrete plants and asphalt facilities. 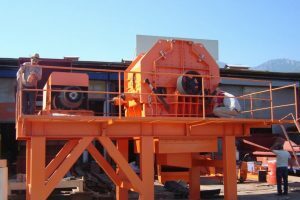 For river stone max. 80 mm, for quarry stone max. 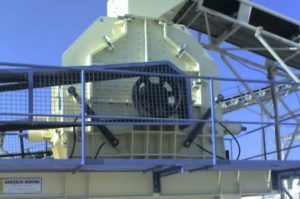 150 mm feed.